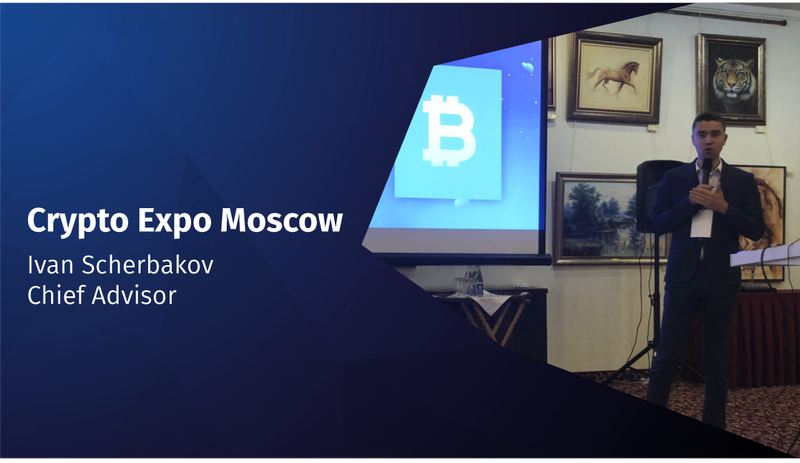 On May 22, 2018 Crypto Expo Moscow 2018 forum was held in Moscow. Over 40 world experts in crypto-business spoke at discussion platforms and venues of the conference. Representatives of the leading companies from Russia, USA, Italy, Japan and other countries discussed cryptocurrency integration to global capital markets, cryptotrading, mining prospects and issues of tokens promotion. Cryptorobotics’ chief advisor Ivan Scherbakov became one of the forum speakers. He made a presentation on “12 cryptocurrencies for investment case” at a seminar on the main stage. Among the investment instruments mentioned in the report are not only popular coins, but also tokens that went on open sale recently – for example, ROBO-tokens offered at ICO since May 20, 2018. Ivan Scherbakov mentioned powerful utility-function and prospects of development among the major investment benefits of Cryptorobotics. Cryptorobotics is the terminal for trading on cryptocurrency exchanges. 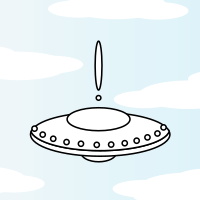 Desktop (Windows, MacOS) and mobile (Android OS, iOS) versions of the terminal have been developed. They support a range of technical solutions for cryptotrading: algorithmic trading, customization of price charts, direct connection to exchanges without a broker, and technical indicators. This is an international project with partners in Japan, Great Britain, USA, India, Turkey and other countries. The project’s advisors include experts in blockchain, cryptocurrencies and investments Will Bryant, Anatoly Ille, Oliver Prock and others. Команда #Cryptorobotics провела отличную презентацию терминала! Hello! CryptoRobotics positions itself as a revolutionary trading terminal. My favourite project CryptoRobotics. Carry on as I believe in your project as usual. A great expert in the world of crypto-currencies, I visited him at conferences! Crypto Robotics is an excellent team, professionals who know their business!